Fidaa beauty Sai Pallavi is one of the trending heroines in Telugu film industry. 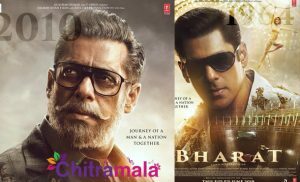 The actress is always the best in showcasing her glamour and talent. She is that traditional beauty that everyone loves to admire. 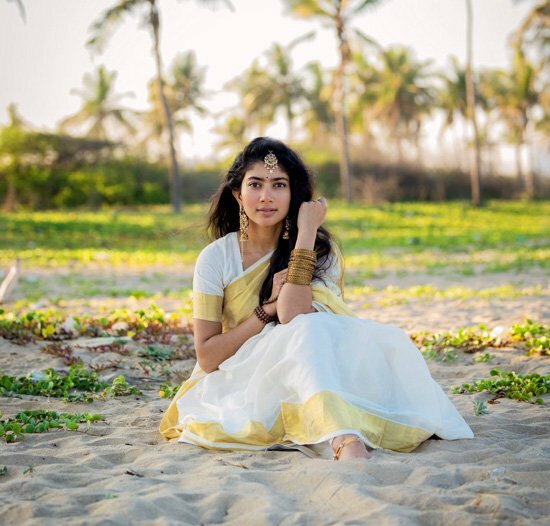 As the new year is around the corner, Sai Pallavi underwent a new photoshoot in a traditional avatar. The Telugu people call the New Year as Ugadi and the Tamil people celebrate it as Vishu. Sai Pallavi who was born as a Tamil girl has sent advance Vishu wishes to her fans and followers with this photoshoot. 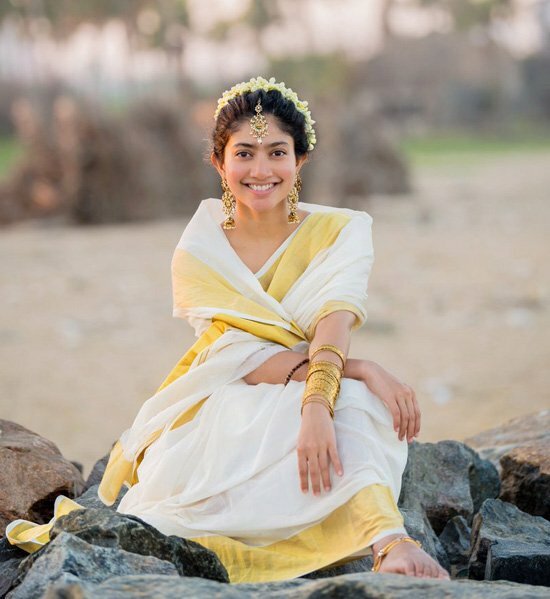 Draped in a traditional white saree with flowers tied to her hair, Sai Pallavi is looking beautiful and she is one of the best creations by God in the current century. 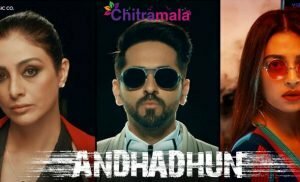 On the work front, she is looking forward to the release of NGK in Tamil and Athiran in Malayalam.